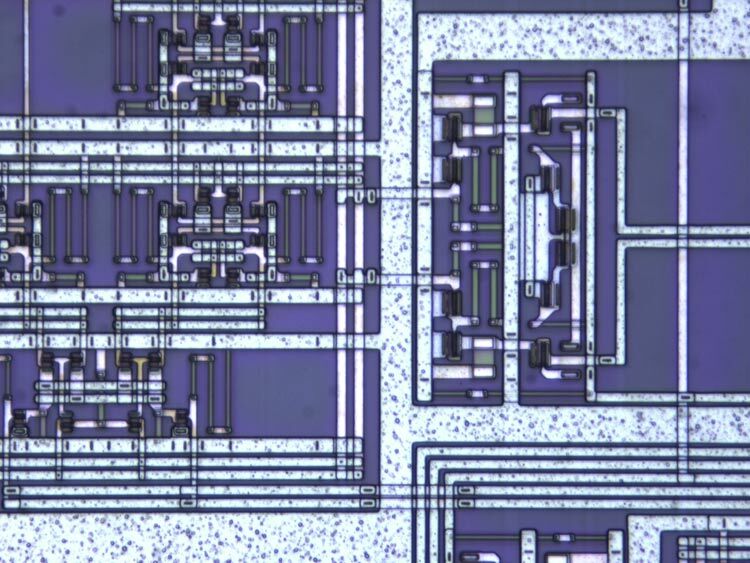 Speed matters in inspection, process control, or defect and failure analysis for the microelectronics and semiconductor industry. The faster you detect a defect, the faster you can react. With a large field of view, the DM3 XL inspection system allows your team to identify defects faster and increase your yield rate. Make use of the 30% increased field of view of the unique macro objective. Seeing more means working faster. To rapidly scan large components up to 6’’, the DM3 XL provides a unique macro objective. With a magnification of 0.7x it captures a field of view of 35.7 mm at once – 30% more than with other conventional scanning objectives. 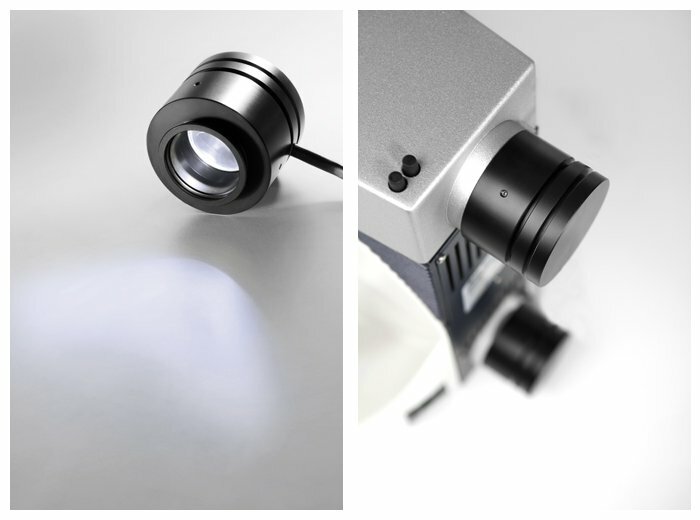 The DM3 XL uses LED illumination for all contrast methods. LED illumination provides a constant color temperature and offers real color imaging at all intensity levels. With a long lifetime and low power consumption, LEDs also have an enormous cost savings potential. With the DM3 XL, you can benefit from optical excellence at an affordable price. 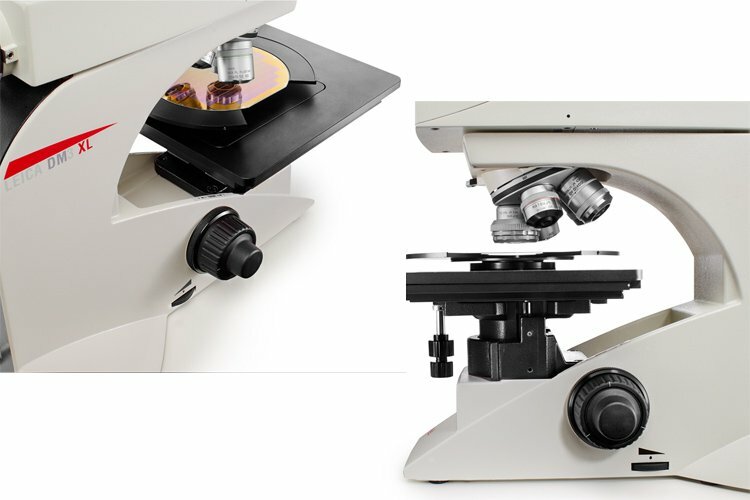 Examine sides, edges or chippings with oblique illumination: illuminate your sample from different angles as an easy and effective way to visualize topographies. 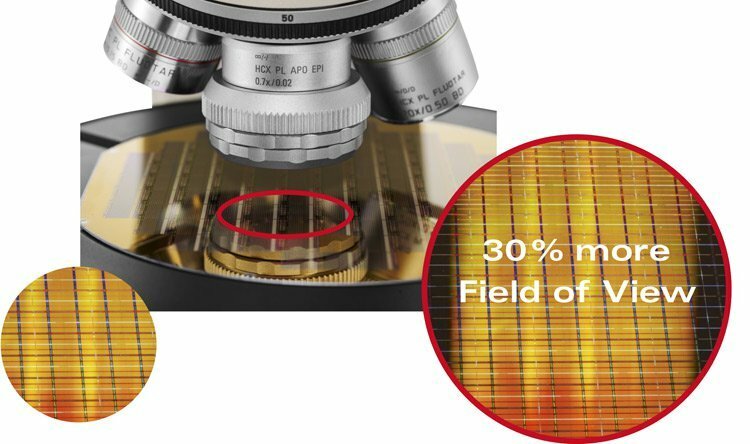 Detect micro scratches or small particles in lower layers of the sample with in-depth darkfield contrast. You’ll be stunned by the dramatically increased sensitivity and resolution. Find out more about our range of objectives at the Leica Optics Center. Simplifying the basic setting of resolution, contrast, and depth of field, the Color Coded Diaphragm Assistant (CCDA) helps to speed up your work and minimize operational errors. Straightforward and intuitive functionality allows your team to deliver optimal results faster.